1 1 Add the_cooldude (4.8) Near Mint Ready to ship! 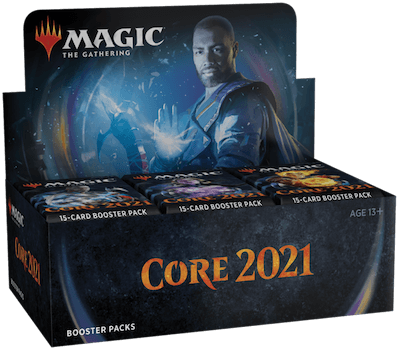 Text As an additional cost to cast Burn at the Stake, tap any number of untapped creatures you control. 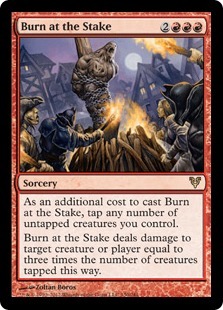 Burn at the Stake deals damage to target creature or player equal to three times the number of creatures tapped this way.